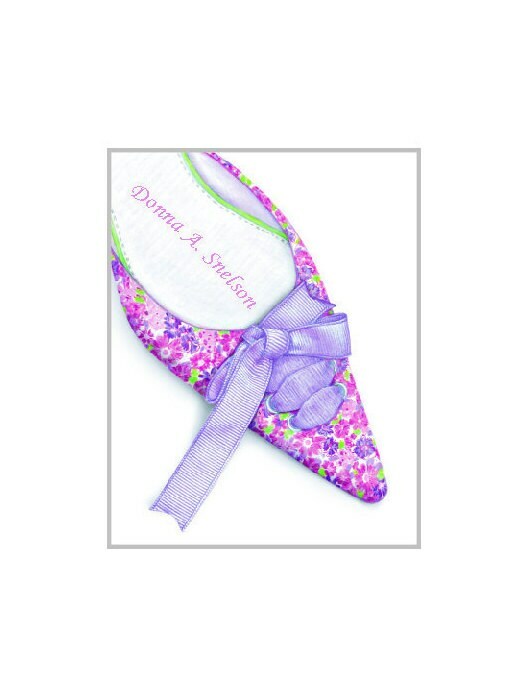 A fun and super cute, personalized canvas for the shoe lover in your life. This hand-drawn, copyrighted illustration of a woman's high heel from Ann Scott Design, coupled with the personalization, will be printed using archival ink on a stretched canvas. This personalized artwork makes a fabulous birthday present. --NOTE: The gray box seen in the third photo will NOT appear on your finished product. That box is there simply to show you the edge of the design. --In the Notes to Seller, please provide the name to be used. You can use a full name (as shown) or just a first name.